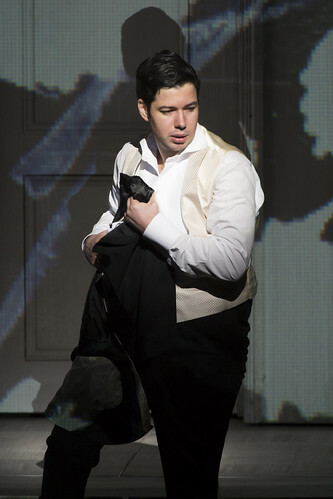 Italian tenor Antonio Poli made his Royal Opera debut in 2012 as Cassio (Otello) and has since returned to sing Don Ottavio (Don Giovanni). Poli was born in Viterbo and studied in Rome with Romualdo Savastano, with whom he continues to study. 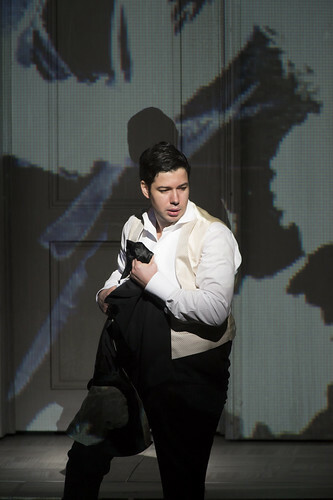 In 2008 he joined the Junges Ensemble of Semperoper Dresden and in 2010 took part in the prestigious Young Singers Project at the Salzburg Festival. 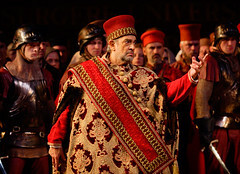 Engagements include Don Ottavio in Graz, Young Sailor and Shepherd (Tristan und Isolde) in Genoa, Arturo (Lucia di Lammermoor) in Valencia, Macduff (Macbeth) in Rome under Riccardo Muti, Ismaele (Nabucco) in Rome, Alfredo Germont (La traviata) in Venice, Count (I due Figaro) at Teatro Real, Madrid, Fenton (Falstaff) for Glyndebourne Festival and La Scala, Milan, Nemorino (L’elisir d’amore) for Berlin State Opera and in Graz and Madrid, and Cassio for Lyric Opera of Chicago. 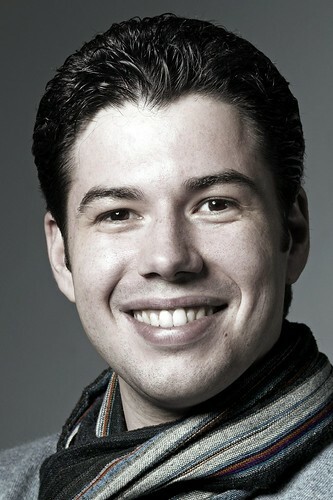 Poli performs widely in concert under conductors such as Lothar Koenigs, Paul McCreesh, Antonio Pappano and Carlo Rizzi. His concert repertory includes Rossini’s Petite Messe solenelle, Penderecki’s Polish Requiem, sacred works by Mozart and J.S. Bach’s Magnificat. 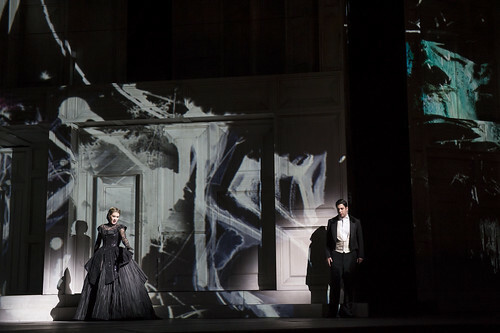 Performances include New Year concerts at La Fenice, Venice, under Daniel Harding, and Stravinsky’s Le Rossignol and Tchaikovsky’s Iolanta under Ivor Bolton.